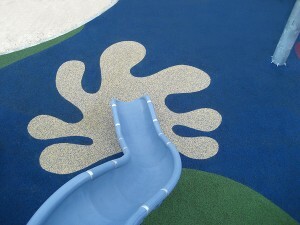 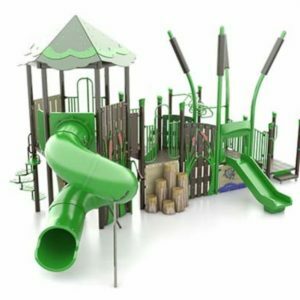 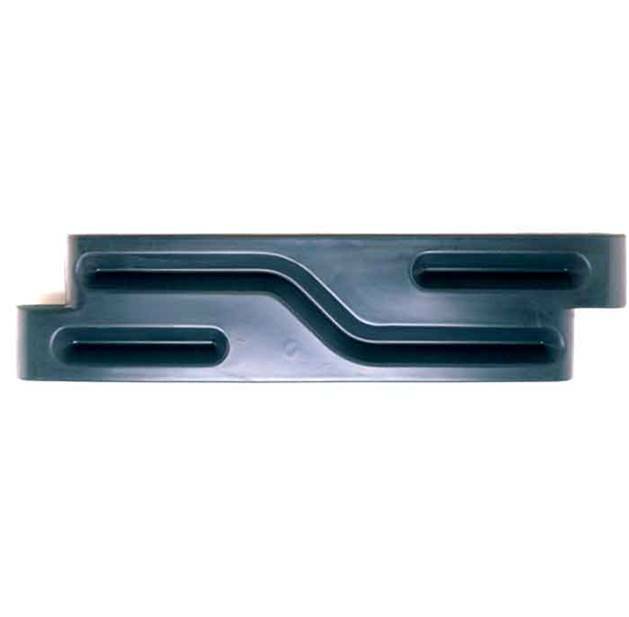 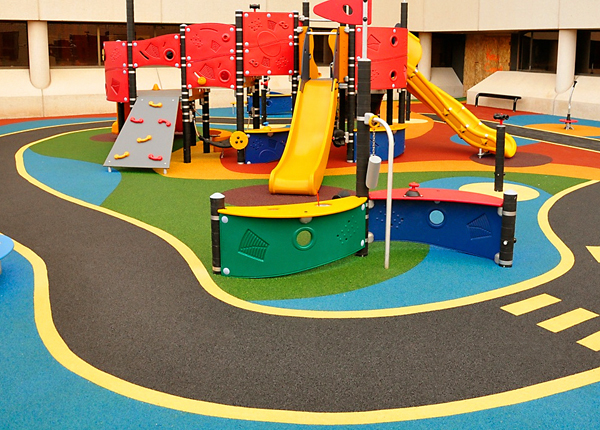 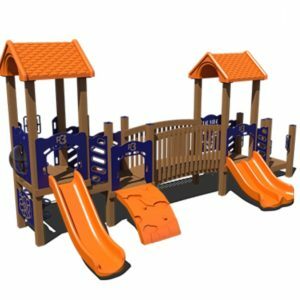 Our most popular playground safety surfacing is Pour in Place Rubber, this Surfacing System, is primarily used for playgrounds although there are many applications it is used for in theme parks and childcare centers. 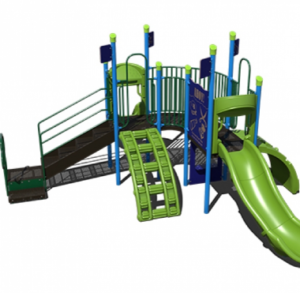 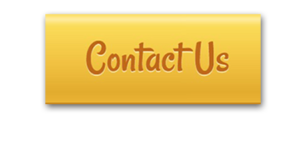 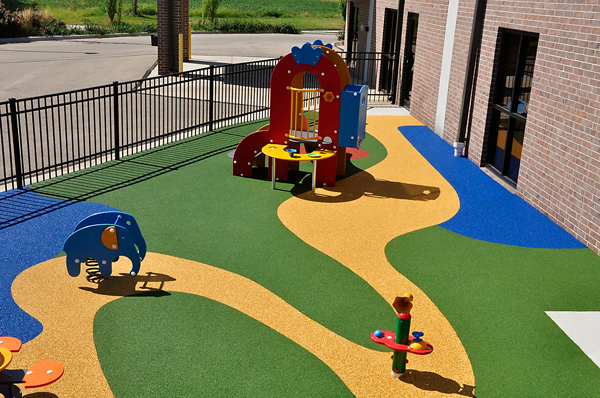 The Surfacing System provides overall consistent fall protection and can be easily customized to meet the safety, design and aesthetic requirements for your playground. 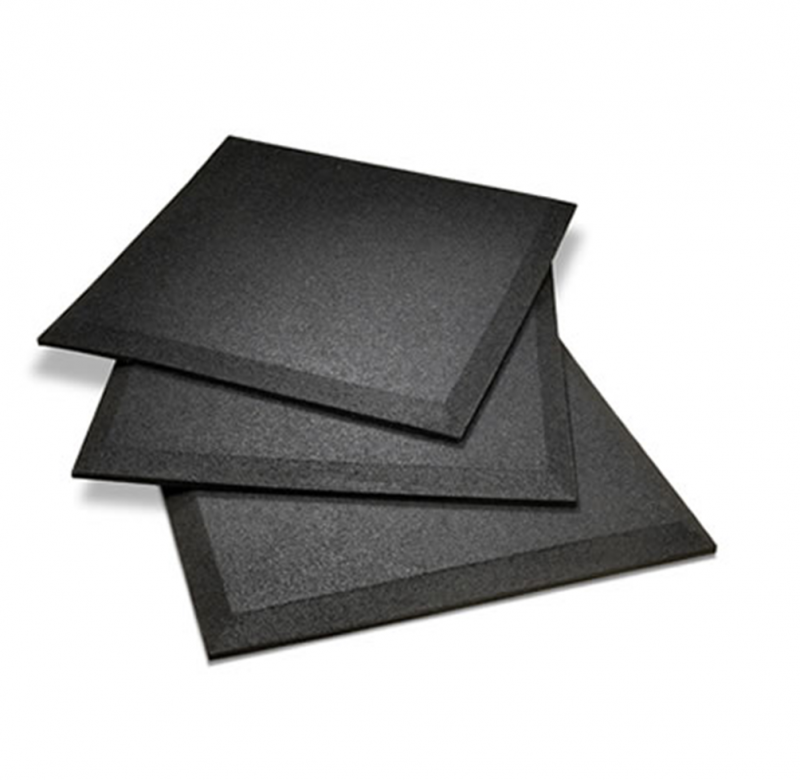 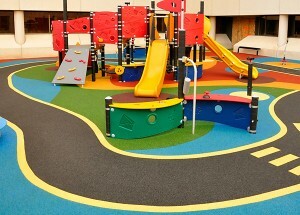 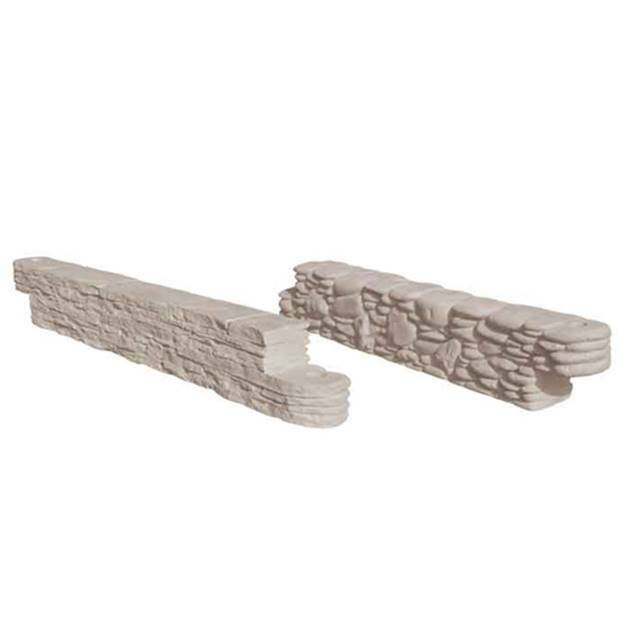 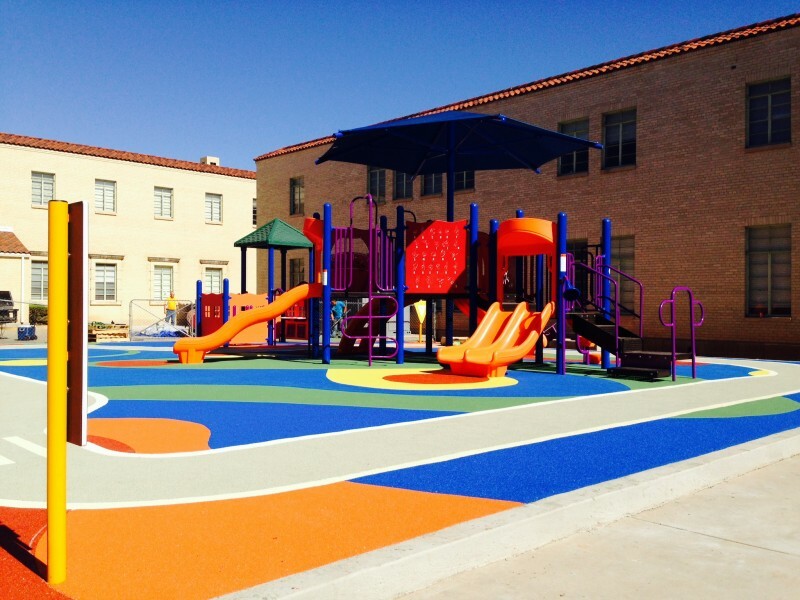 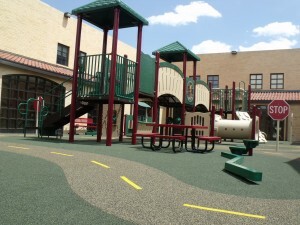 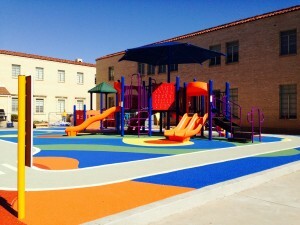 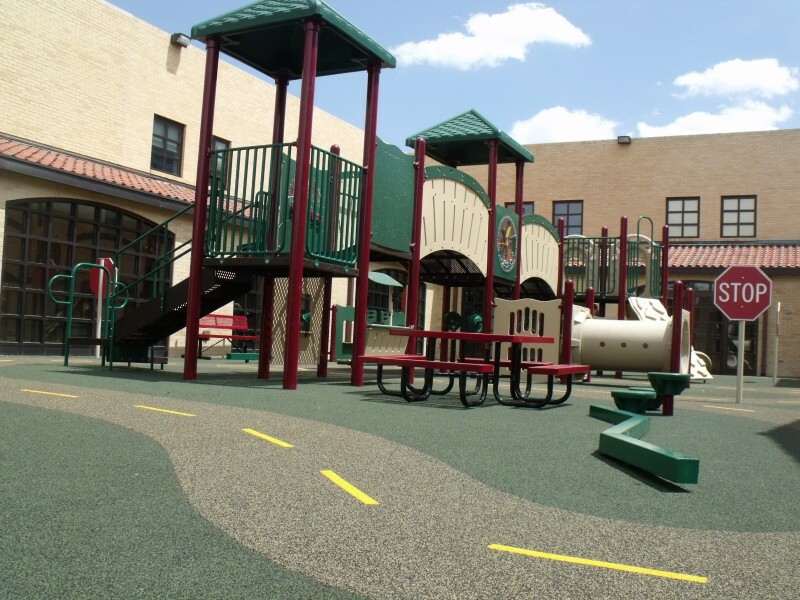 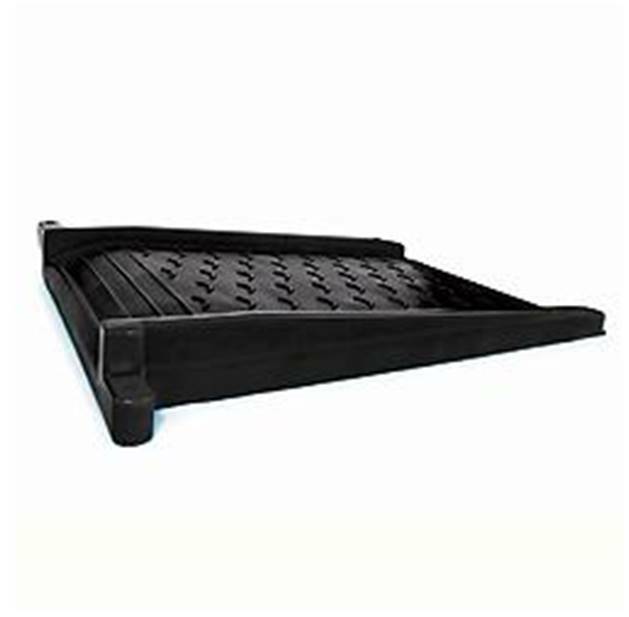 This ADA compliant surfacing is self-contained, allowing no loose particles to escape in shoes or pockets while providing a safe, clean, maintenance free surface for children to play on.